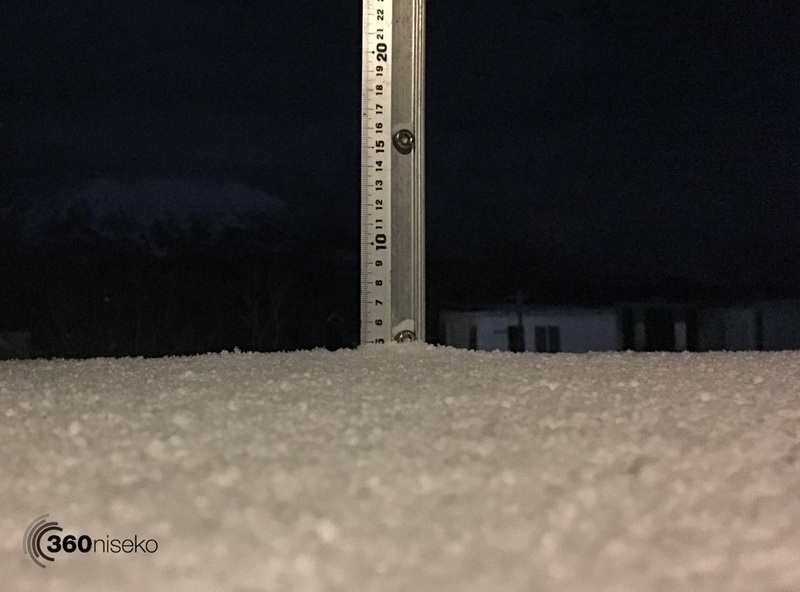 *5cm of fresh snow has accumulated in the last 24hrs in Hirafu Village. At 3:30 today the temperature was 0°C. Well well well fresh snowfall and there should be some nice turns higher up on the mountain this morning! With snowfall predicted for the next 3 days coupled with cold temperatures means we will all be happy little snow bunnies this coming easter long weekend!! * There will be no 360niseko snow report tomorrow as we are hitting the road this morning in search of the powder dragon in central Hokkaido! The report will be back online Friday – whoop whoop!